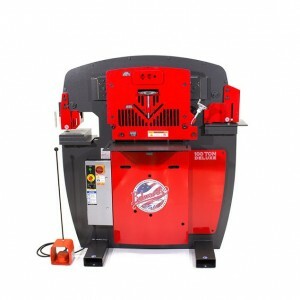 Edwards manufactures a full line of high quality, low maintenance hydraulic ironworking machines, associated tooling, and accessories that are used in the steel fabrication industry. 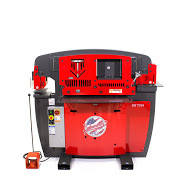 Our Ironworkers are proudly MADE IN AMERICA with the highest quality American parts and accessories. 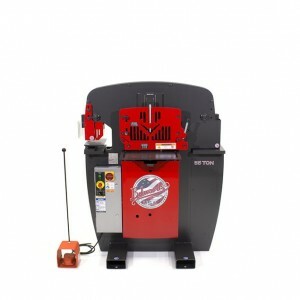 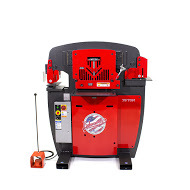 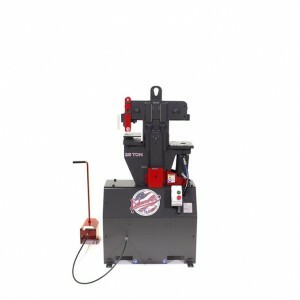 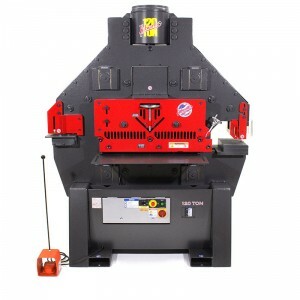 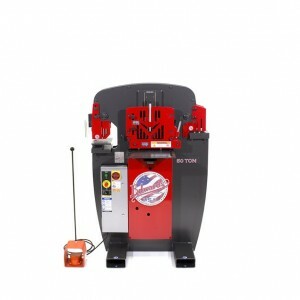 Edwards Ironworkers Punch, Shear, Notch and Brake mild steel plate, bar-stock and angle. 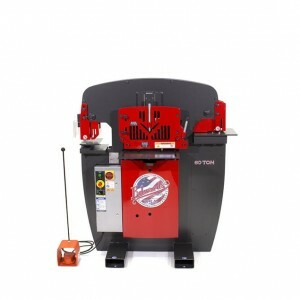 A wide range of accessories are available to fabricate rod, square stock, sheet metal and pipe. 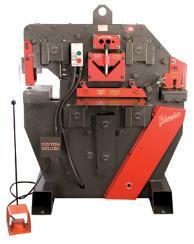 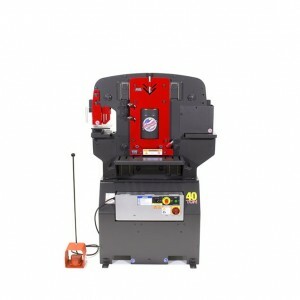 Metalfab, Inc. is a stocking dealer and offers discounted prices on all Edwards machines.